Alison has spent over 20 years in the Television Distribution Industry and has an in depth knowledge of the value of rights across all programming genres and how to monetize them globally. 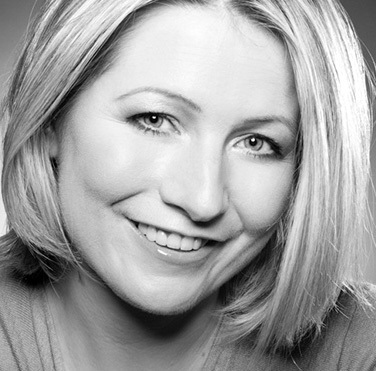 She has managed sales and production teams across diverse revenue streams to create countless global brands ranging from the hugely successful entertainment format ‘Popstars’ (broadcast in 110 territories) to the pre-school hit ‘Fifi and the Flowertots’ (broadcast in 200 territories and sold to over 100 retail licensees). Alison and her team at Raydar Media currently distribute and finance children’s titles as diverse as live action series ‘Teacup Travels’ which airs on CBeebies and ABC kids smash hit animated series ‘Sydney Sailboat’.